'Boring' Singapore City Photo: Blessed Easter! Christians around the world celebrate Easter today. We remember his resurrection on this day. 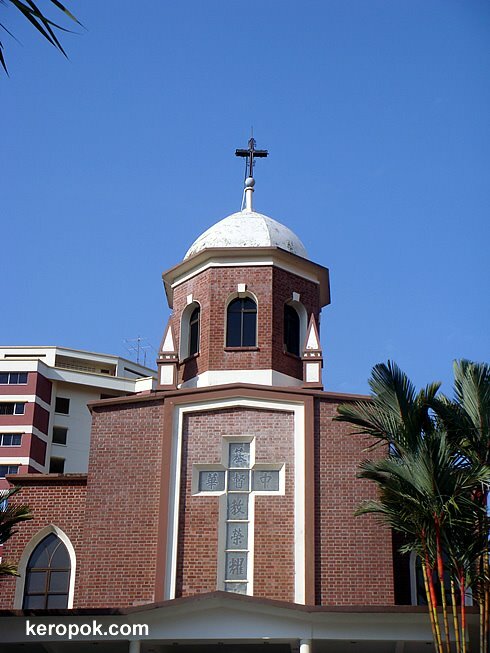 This is one of the churches in Singapore that celebrated Easter. Yes, this is the church that I attend. ohh its rare to see a church in Singapore. Once Zannnie showed me a church which is visible from MRT.